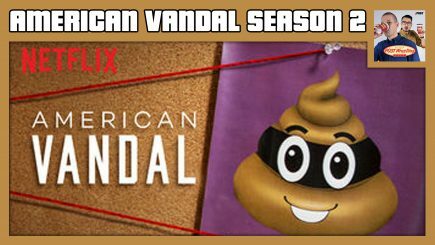 John Pollock & Wai Ting review Season 2 of the Netflix crime mockumentary series, American Vandal. We discuss our thoughts on how this season compared to the first, choose our favourite cast members, and give our take on the series’ commentary on journalism and social media. 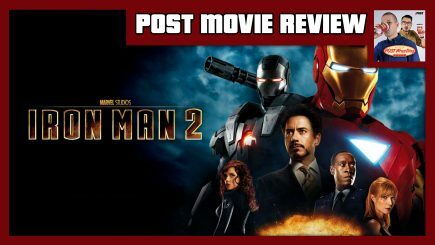 John Pollock and Wai Ting discuss the return of Robert Downey Jr. as Tony Stark, the controversy surrounding Don Cheadle replacing Terrence Howard as James Rhodes, the introduction of Scarlett Johansson as Black Widow, the use of antagonists played by Mickey Rourke and Sam Rockwell, and the reasons why this movie might not be as fondly remembered as its predecessor. 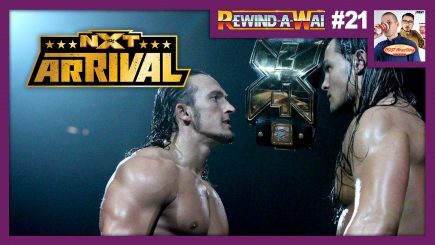 John Pollock & Wai Ting review the Eddie Guerrero “Untold” feature, Being the Elite Ep. 121, Lucha Underground & Total Divas. 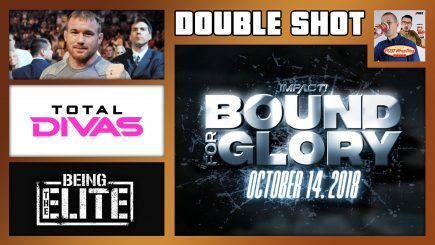 John & Wai review docs on Matt Hughes & PCO, a recent interview with Ed Nordholm, Total Divas, Being the Elite, Ten Pounds of Gold & more. 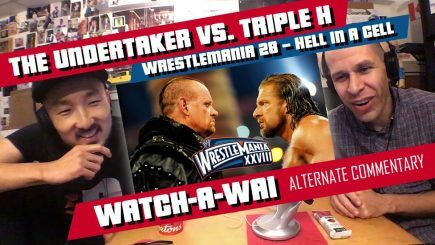 Before they meet for the LAST TIME EVER at Super Show-Down, John Pollock and Wai Ting go back to watch The Undertaker & Triple H’s Hell In A Cell match from WrestleMania 28 on April 1st, 2012. 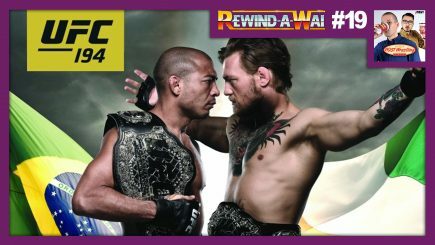 Join them by syncing up to WATCH-A-WAI! 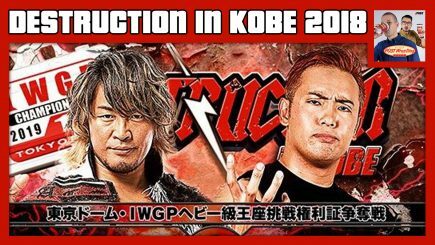 John Pollock and Wai Ting answer their patrons’ questions from the POST Wrestling Forum in the October 2018 edition of Ask-A-Wai. 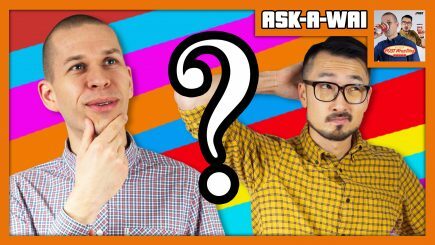 Due to last month’s live show, we tackle over 2 months’ worth of questions in what may be the largest edition of Ask-A-Wai to date. 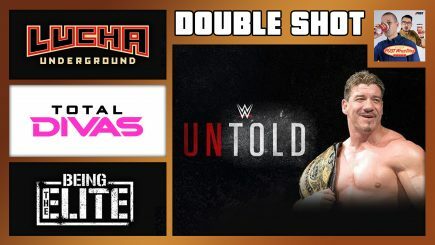 John Pollock & Wai Ting present the Double Shot with reviews of this past week’s episode of Total Divas, Lucha Underground’s “Kill Mil” episode, the newest Being the Elite, a review of MLW Fusion feat. 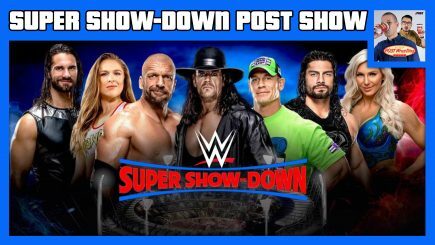 Low Ki vs. Rey Fenix, and a rare sit-down interview with The Undertaker. 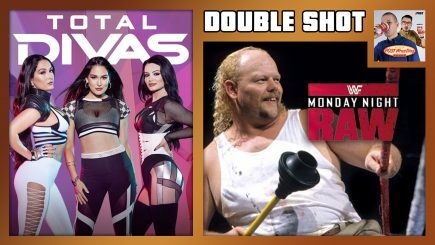 John Pollock & Wai Ting review the Season 8 premiere of Total Divas, the July 15th ’96 episode of Monday Night Raw, quick thoughts on the Jeff Hardy “Day of” & “The Day of Slammiversary” features, Ten Pounds of Gold & New Japan’s profile on The Bullet Club. 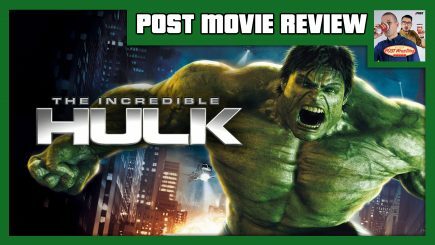 In this review of the second Marvel Cinematic Universe film, John Pollock and Wai Ting discuss Edward Norton’s role as both lead actor and writer, his romantic chemistry with Liv Tyler, the controversy of Marvel replacing him with Mark Ruffalo for subsequent films, and the circumstances of the film’s release only five years after Ang Lee’s Hulk (2003). 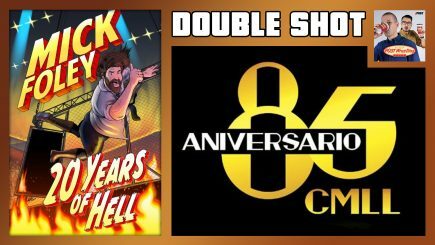 John Pollock & Wai Ting take a look at last Friday’s CMLL 85th Anniversary card with a Double Hair vs. Hair match, Mick Foley’s recent WWE Network special on the anniversary of Hell in a Cell from King of the Ring ’98 & the latest edition of Ten Pounds of Gold. 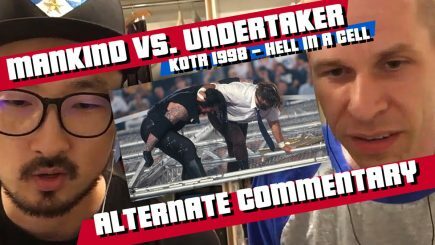 Ahead of Mick Foley’s appearance at WWE’s Hell in a Cell PPV, join John Pollock and Wai Ting as they rewatch Mankind & The Undertaker’s infamous Hell in a Cell match from King of the Ring 1998. 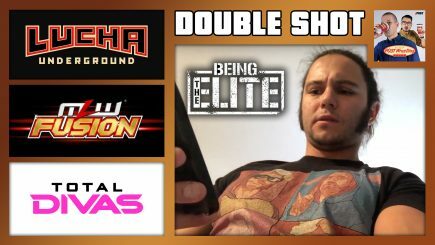 John Pollock & Wai Ting present “The Double Shot” with reviews of the Jay Lethal vs. Jonathan Gresham Ironman match from ROH, this past week’s Lucha Underground episode, a new Rey Mysterio themed comic, the latest “Being the Elite” & more. 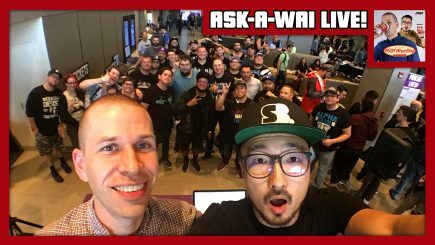 John Pollock and Wai Ting answer over 80 minutes of questions in this special LIVE edition of Ask-A-Wai from the Podcast Movement/Westwood One Pop-Up Stage at Starrcast in Chicago, IL.